Rooms From: $USD 286.57. 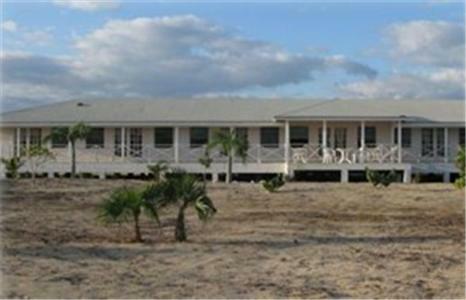 Located on Acklins Island, this all-inclusive lodge is 1.7 miles east of central Salina Point. It is a fishing lodge with guided tours included. Rooms feature air conditioning and an ocean view.